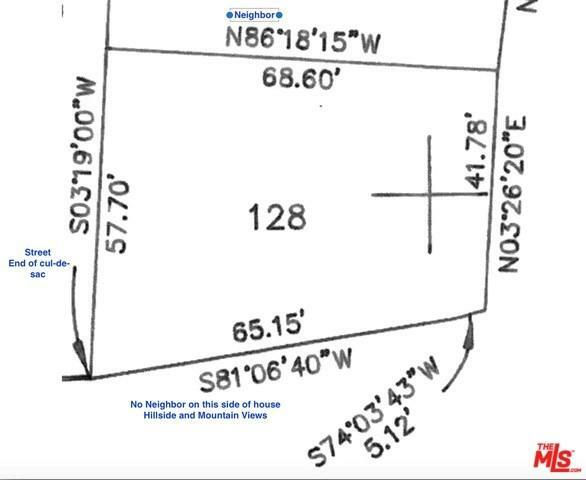 Opportunity to purchase one land share in Seminole Springs corporation and rights to lot #128. 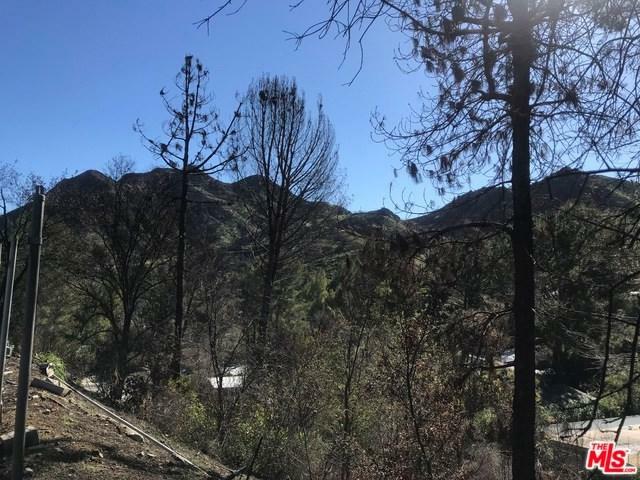 Seminole Springs is a mobile home park that was effected by the Woolsey Fire and is undergoing park clean up and debris removal. This purchase only includes the share and lot, buyer will be required to install a new manufactured home that meets Seminole Springs park and HCD requirements. 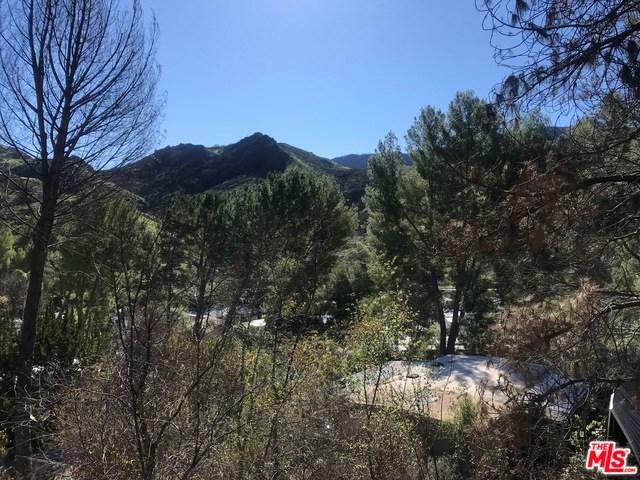 Lot #128 is a highly desirable lot that sits at the end of a quiet street, very private with no neighbors on one side and great mountain views. Please call me for more info and new home possibilities. Seminole Springs is a resident owned park where residents pay a monthly HOA fee of $454.62 which includes; property taxes on the land, water, and park amenities. Close to 101 fwy, and 15 mins to Malibu. 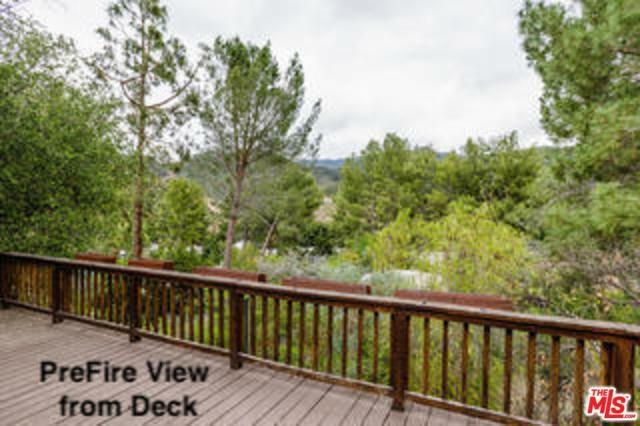 Listing provided courtesy of Bracken Carter of Pritchett-Rapf & Assoc.